EVERYONE ELSE IS WINGING IT TOO. You become impatient while scrolling down to your year of birth. You've lost and gained the same 10lbs so many times you now regard it as an old friend. Your parents have stopped trying to change you. You don't want to be with the cool people anymore; you want to be with your people. You know that 'Soul mate' isn't a pre-existing condition. It's earned over time. 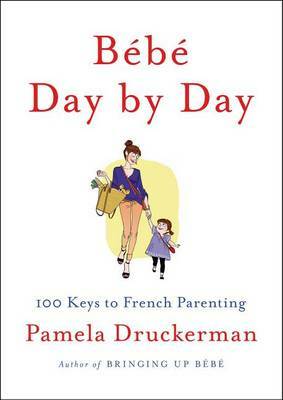 Does it ever feel like everyone - except you - is a bona-fide adult? 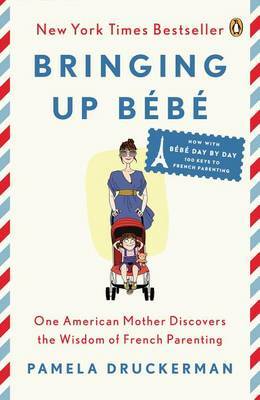 Do you wonder how real grown-ups get to be so mysteriously capable and wise? 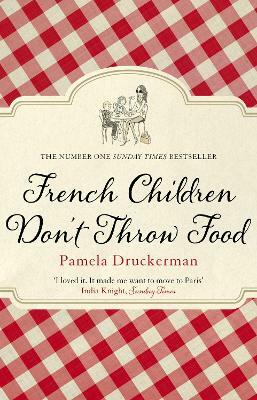 When she turns 40, Pamela Druckerman - author of the #1 Sunday Times bestseller French Children Don't Throw Food - wonders whether her mind will ever catch up with her face. Waiters start calling her 'Madame', and she detects a disturbing new message in mens' gazes- I would sleep with her, but only if doing so required no effort whatsoever. 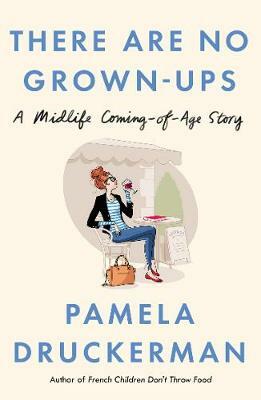 Buy There Are No Grown-Ups: A midlife coming-of-age story by Pamela Druckerman from Australia's Online Independent Bookstore, Boomerang Books.